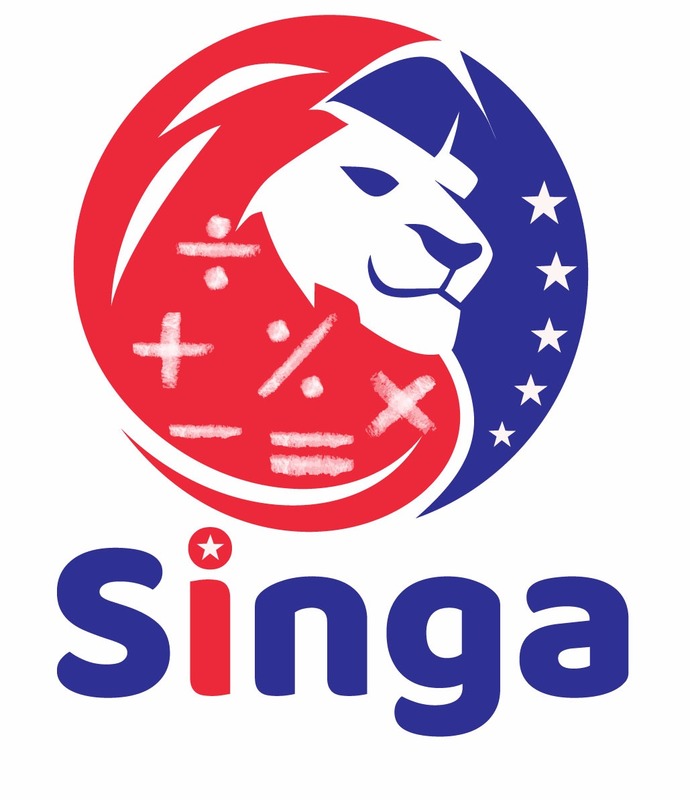 As a co-chairperson of the newly-minted competition SINGA, I would like to invite you and teams of your students to Kuala Lumpur, Malaysia – the host of the inaugural SINGA. As an educator, I have always advocated collaboration and independence. SINGA embodies these. Students work together and by themselves to solve a range of interesting and unusual problems. SINGA also provides opportunities for all – not just high-progress – students to have a go at mathematics competition. Many of the problems are accessible to all students. 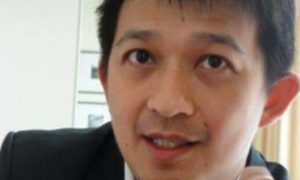 I look forward to meeting you in Kuala Lumpur.